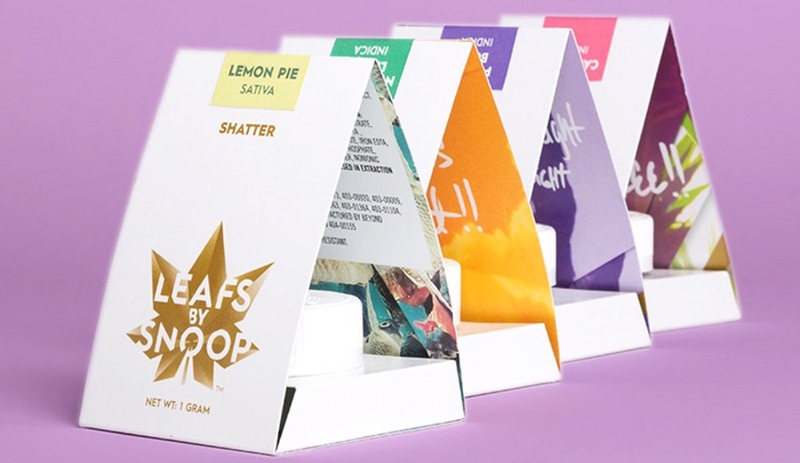 These packaging designs – by Pentagram, Milton Glaser and Calico Wallpaper, among others – provide perfect wrapping for products ranging from popcorn to prophylactics. 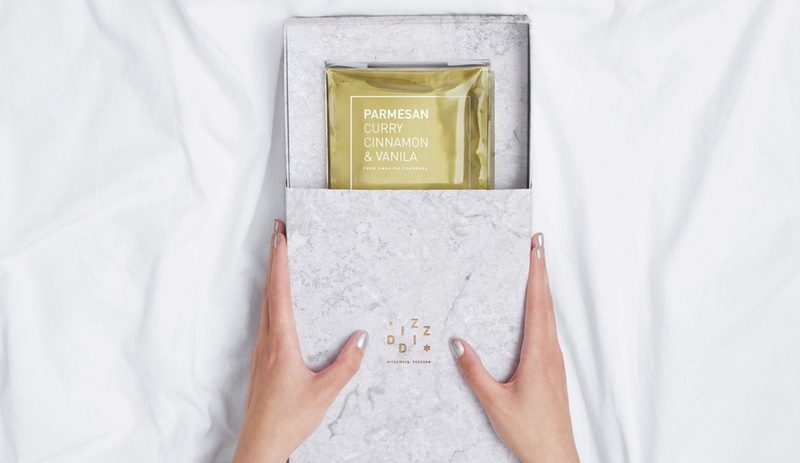 The Spanish design studio classes up movie night with this stunning packaging concept for microwave popcorn in four flavours: parmesan, curry, vanilla and cinnamon. 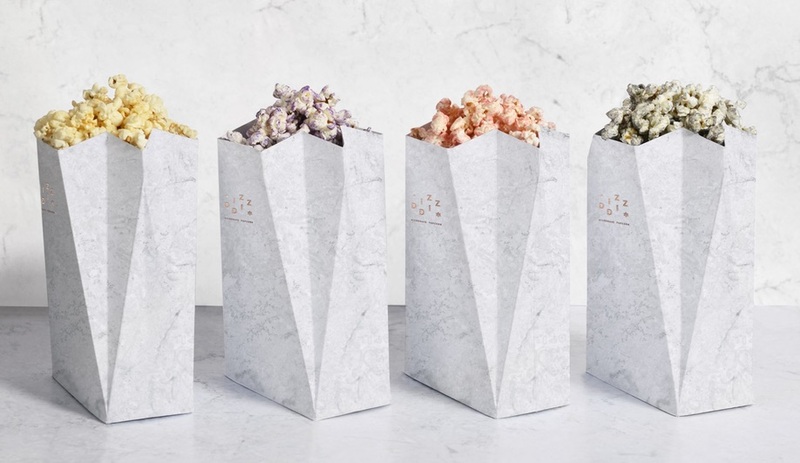 Hoping to turn popcorn into a food-of-the-gods, they packed colour foil-wrapped bags in an Olympus-inspired marble-look box. 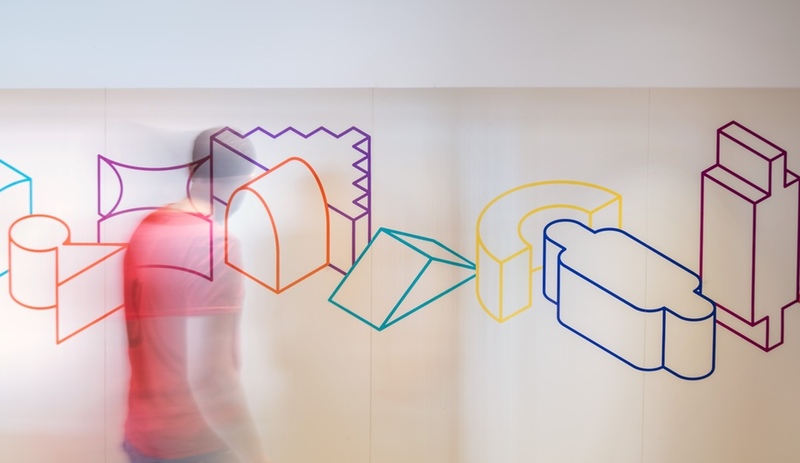 Matching sculptural paper serving containers complete the set. 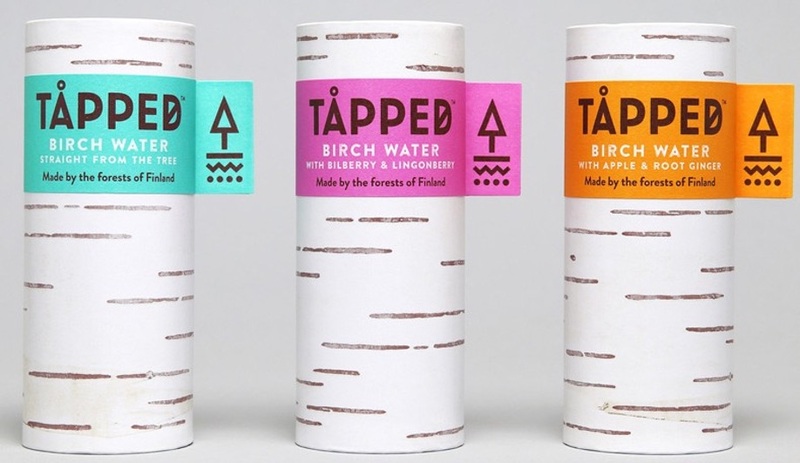 This simple container takes its inspiration from the same source the product itself is drawn from: the birch tree. 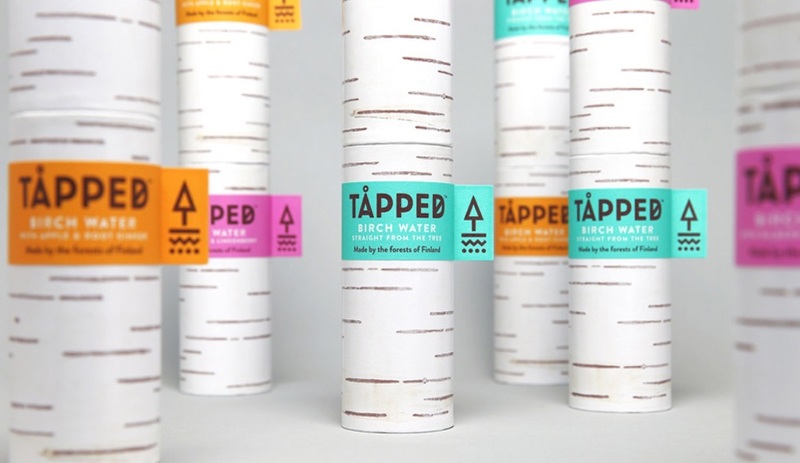 The Finnish beverage, which is actually tree sap that is said to promote youthful skin and strong bones, comes in plain, apple-ginger and blueberry-lingonberry flavours. 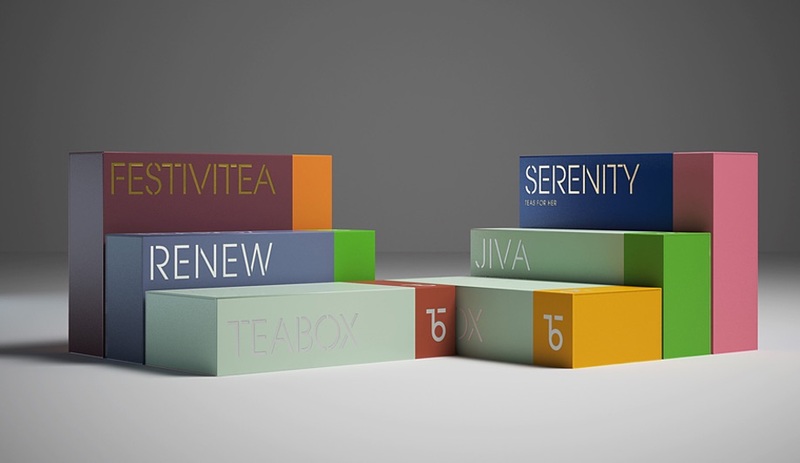 Natasha Jen, of the edgy New York graphic design studio, helmed the rebranding of this online tea shop. 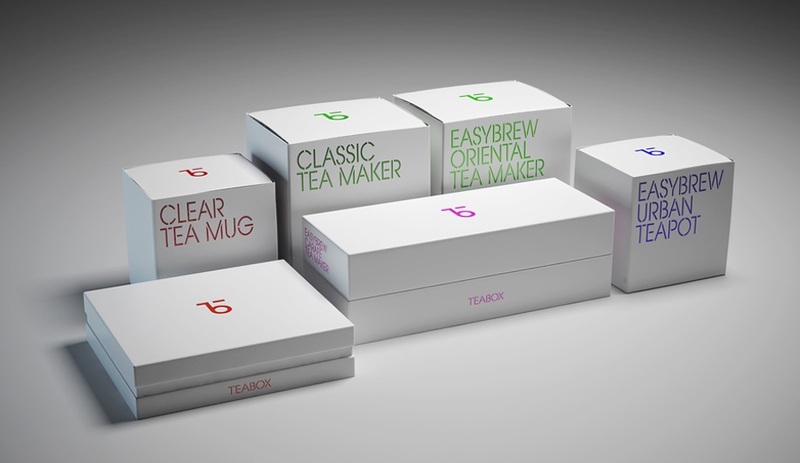 The new visual identity employs bright, modern colours and a custom typeface that borrows from tradiitonal stencilled tea crates. 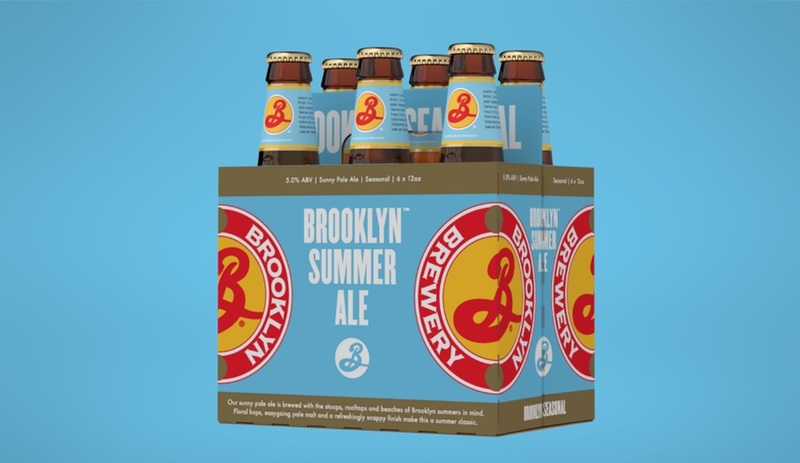 The beer maker, which recently expanded into music with the launch of a record label, has also introduced a full line-up of new packaging, just in time for summer. 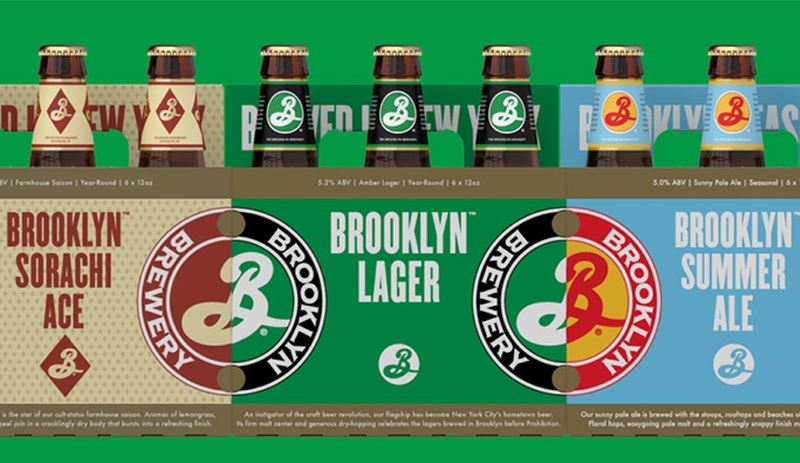 Who better to help add to the beer’s youthful, hipster appeal than 87-year-old Milton Glaser, a long-time collaborator with the brewery. 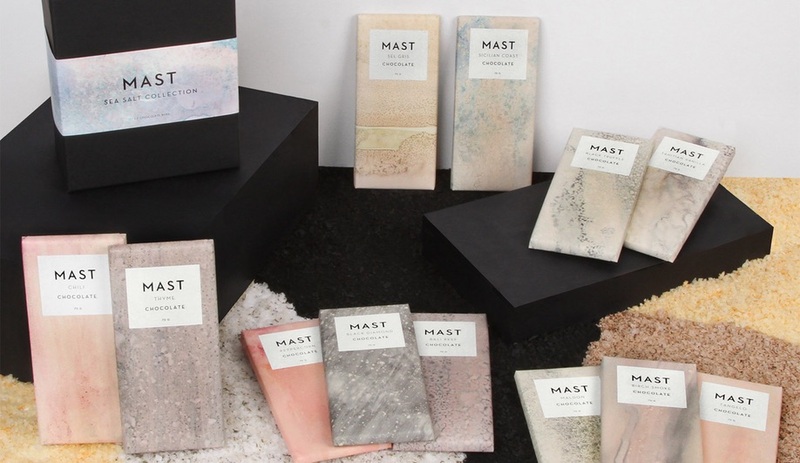 Rick and Michael Mast brought in fellow Brooklynites Calico to create paper wrappers for their new Sea Salt collection. 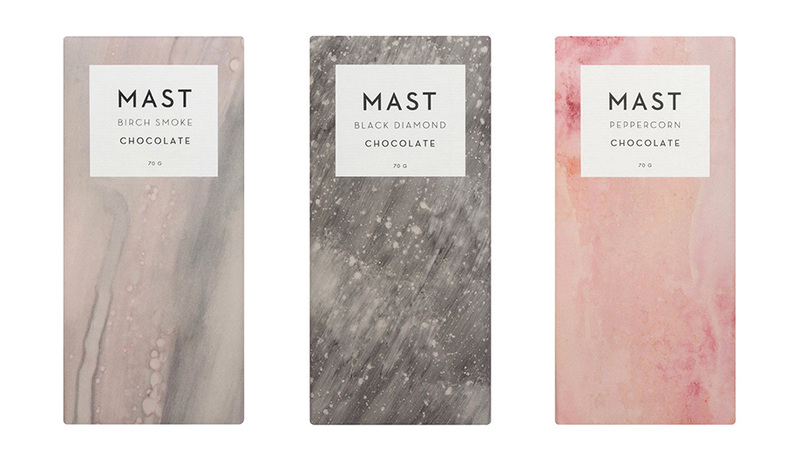 The same salts that are in the candy are combined with pigments to create marbellous pastel washes. 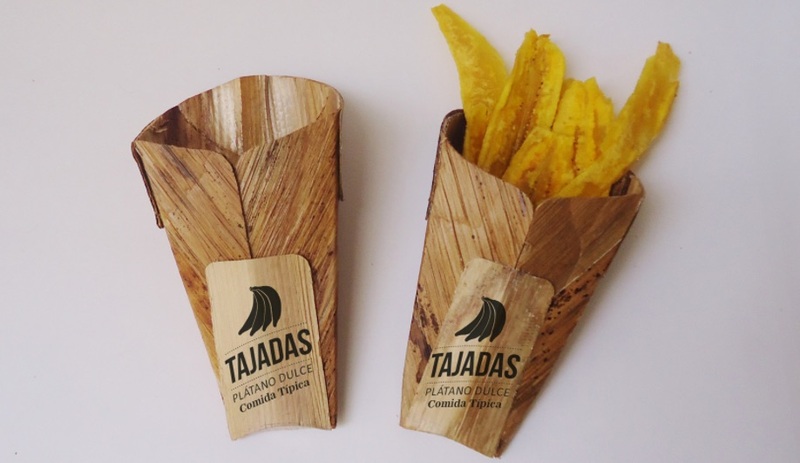 A winner in this year’s Cradle to Cradle Product Design Challenge, this sustainable food packaging is made using fibres that are a waste byproduct of routine maintenance of banana crops in Colombia. 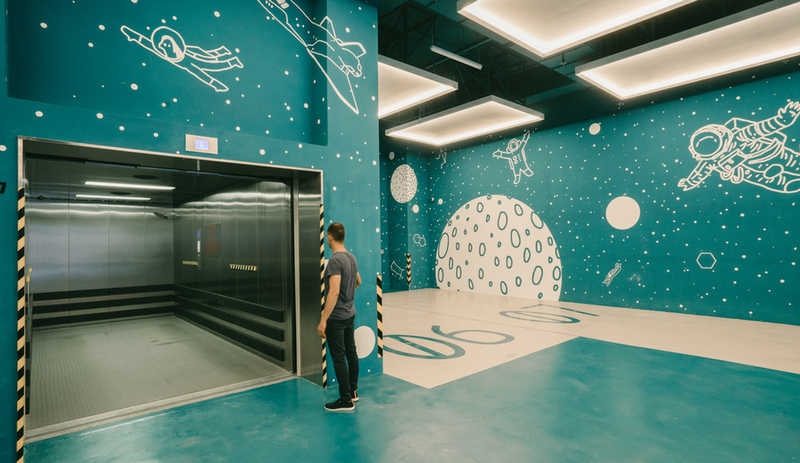 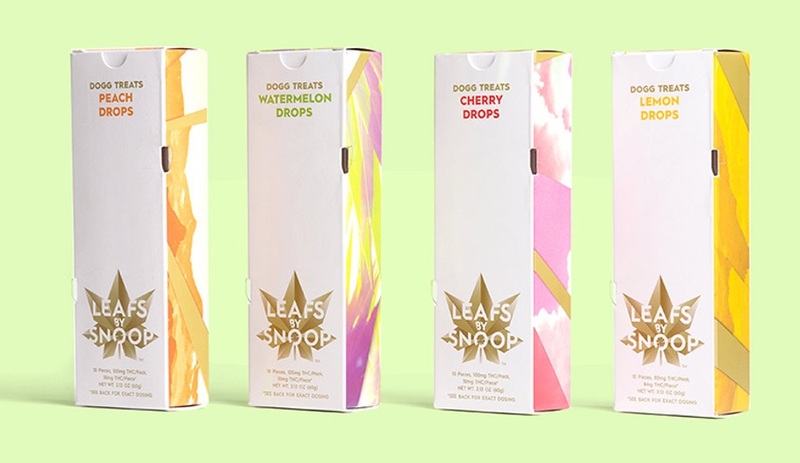 The New York studio’s Emily Oberman helmed the branding of rapper Snoop Dogg’s line of cannabis products, which launched at the end of last year. 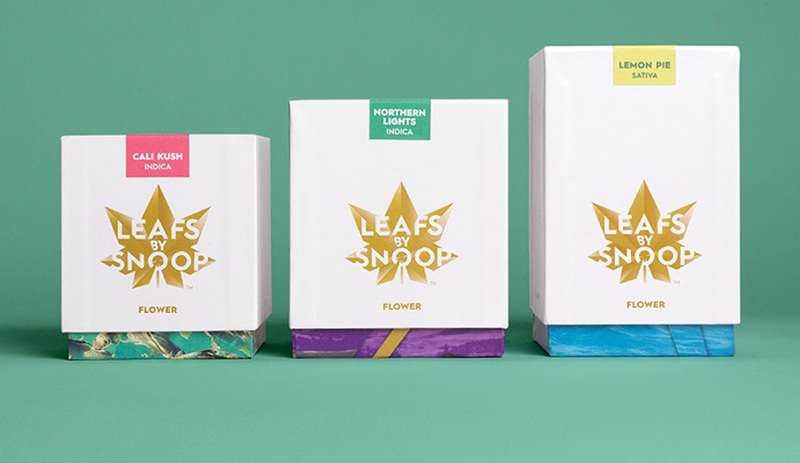 The line has been in the news recently, after the gold leaf logo caused upset with the Toronto Maple Leafs, following Snoop’s attempt to bring his wares to Canada. 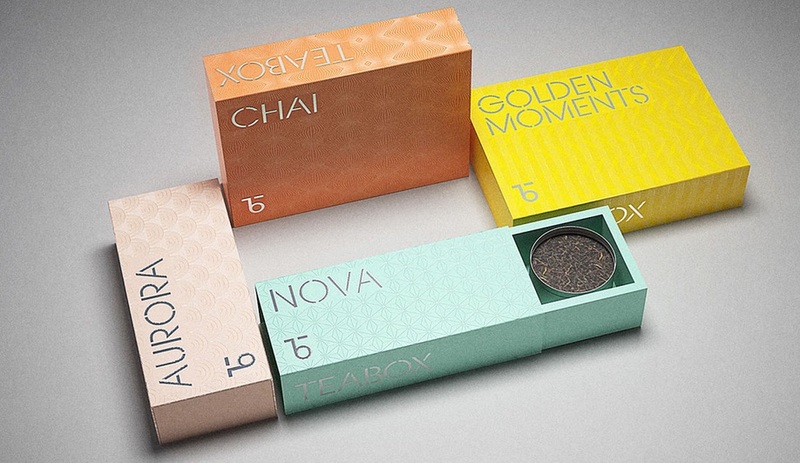 The Quebec-based studio wraps spectacular culinary accessories in equally exquisite packaging. 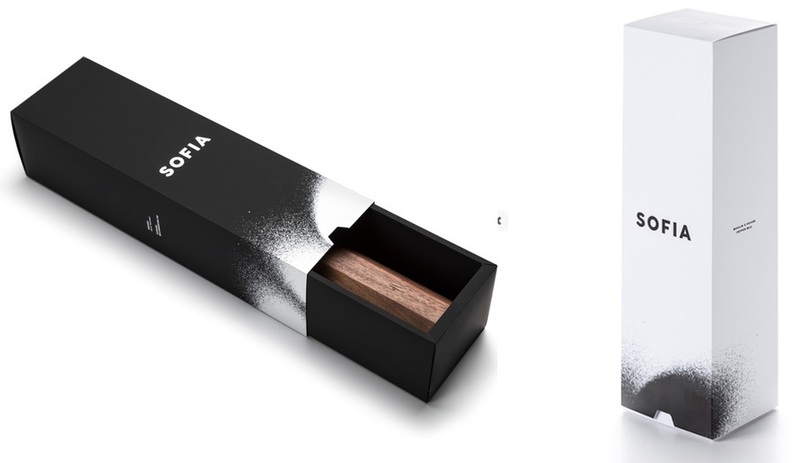 The Sofia Pepper Mill, by Italian designer Carlo Trevisani, is sold in dark walnut (left) and cherry (right). 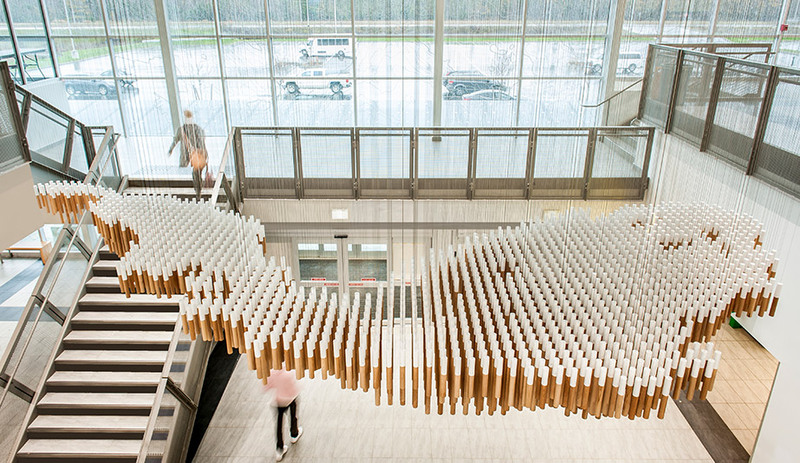 This pendant light fixture is assembled from its own packaging. 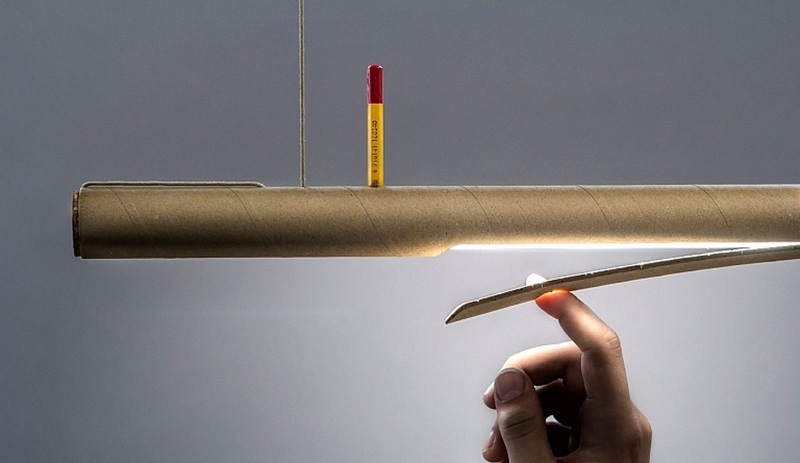 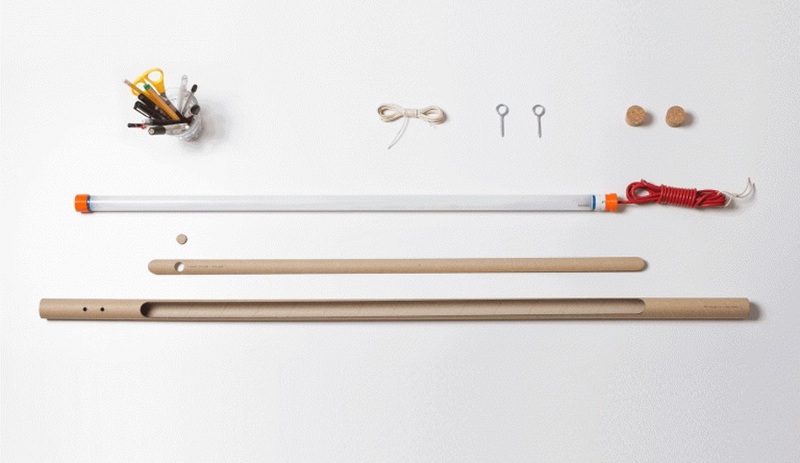 A full kit of parts comes inside a 16-millimetre-wide cardboard tube that then becomes the housing for the LED bulb. 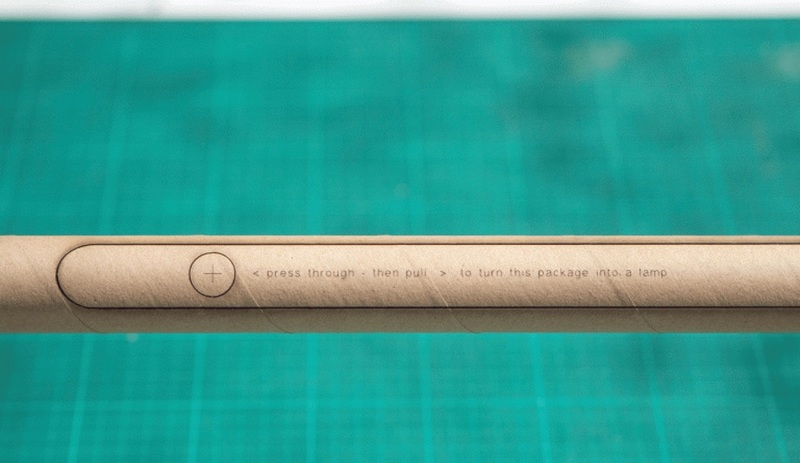 It’s sold in matte back, as well as the natural brown paper version. 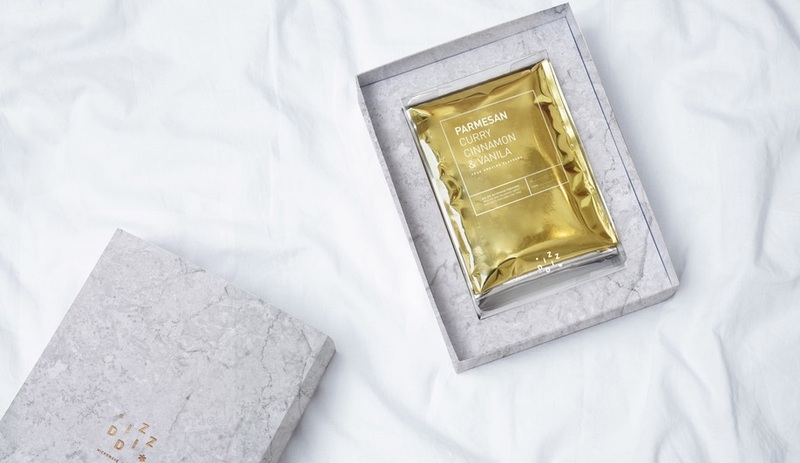 The luxury brand for intimate products has reinvented the condom, with a honeycomb structure that combines with a 0.045-millimetre of latex to form a stronger, thinner prophylactic. 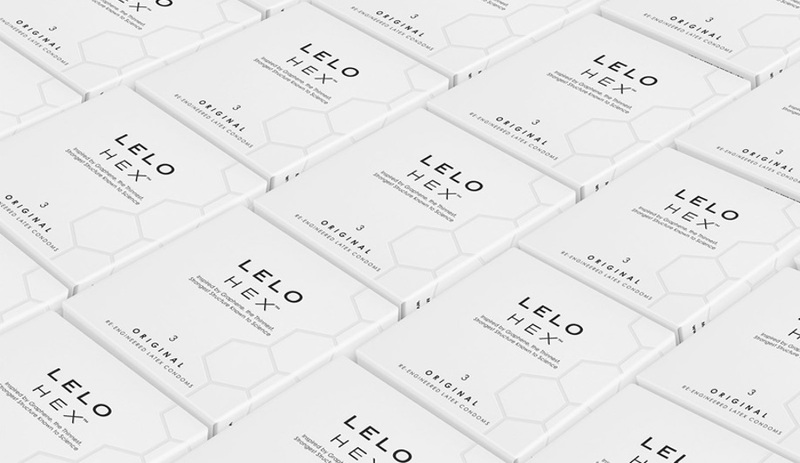 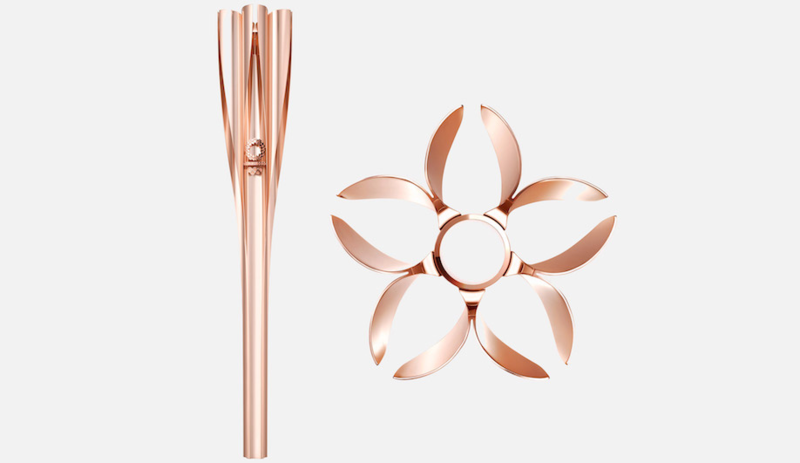 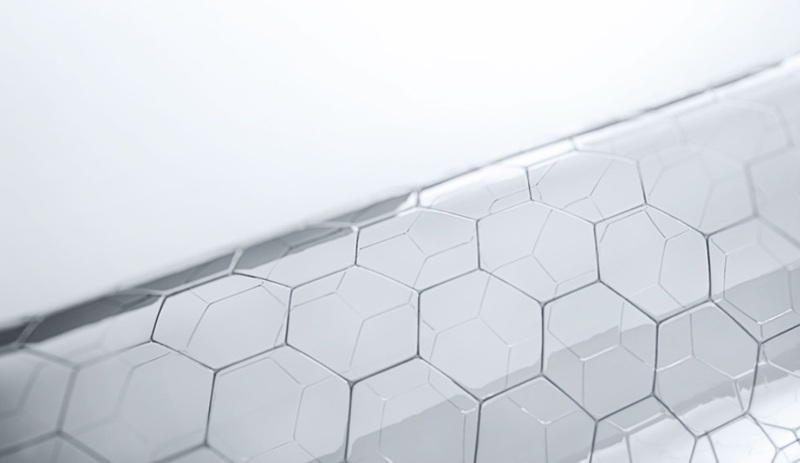 The hexagonal pattern informs the brand’s subtle, minimalist packaging.